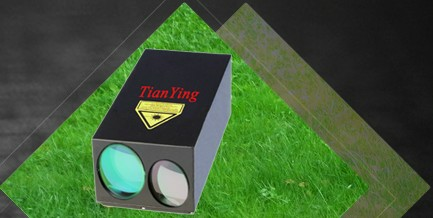 50km 20Hz Compact Laser Rangefinder Designator Module. 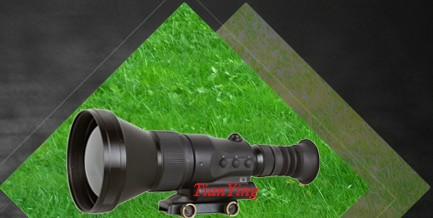 China TianYing TY-LR81 50km laser rangefinder designator module 20Hz developed for modern optronic reconnaissance platforms tasked to acquire small, fast moving targets, hence the 20Hz measuring rate and the extended range. They have been proven that find very low altitude 10m² aeroplanes to distances beyond 13km at 15km visibility, mountain to distances beyond 46km in good visibility. The LRF/D-50km 20Hz is installed in platforms on man-portability, ships, land vehicles or aeroplanes. 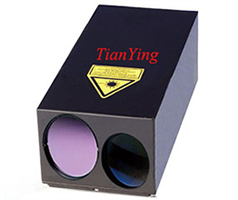 1) Diode-Pumped ND:YAG 20Hz work 15 seconds and rest 10 seconds cycle laser designator rate. Or up to and even beyond 20km laser designator capability for 10 square meter airplanes target. 3) 20Hz work 15 seconds and rest 10 seconds cycle measuring rate. 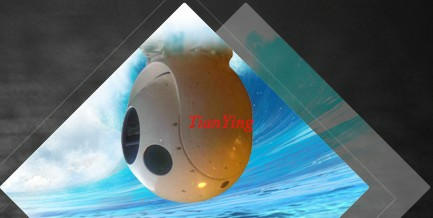 4) Beyond 13km has been prover for 10m² vehicle at 15km visibility, up to 50km ranging capability of building/large craft (46km has been proven). 5) Accuracy less than 2m. 6) Beam divergence ≤ 0.3mrad. 7) Working temperature: -40°C to +50°C. 8) Light weight, less than 3.5kg with house. 9) Less than 4200 cubic centimeters in size. 10) Reliability: life > one million range measurements and MTBF > 10000 hours. 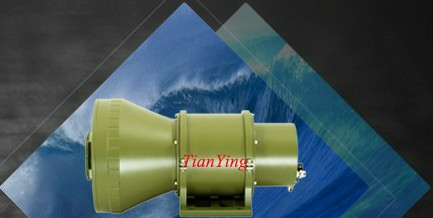 11) Based on cutting-edge diode-pumped technology. 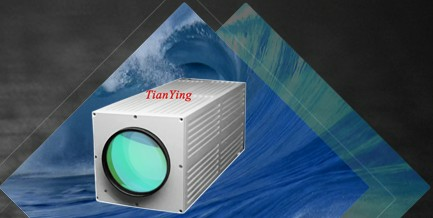 12) Easy integration to CCD camera system, thermal camera system, fire-control system etc. 1) Air combat of air to air. 2) Ground attack of air to land. 3) Anti-aircraft systems of land to air. 4) Anti-aircraft systems of sea to air. 5) Fire control systems for land, air and sea targets.